Here’s the thing about real success, the kind the pros and high performers of this world enjoy. It must be authentic and consistent across all areas of your life. And it must be fun. Because life is too short for boring stuff. Success is not just about hitting a home-run in your business while losing your mind, family and health in the process! 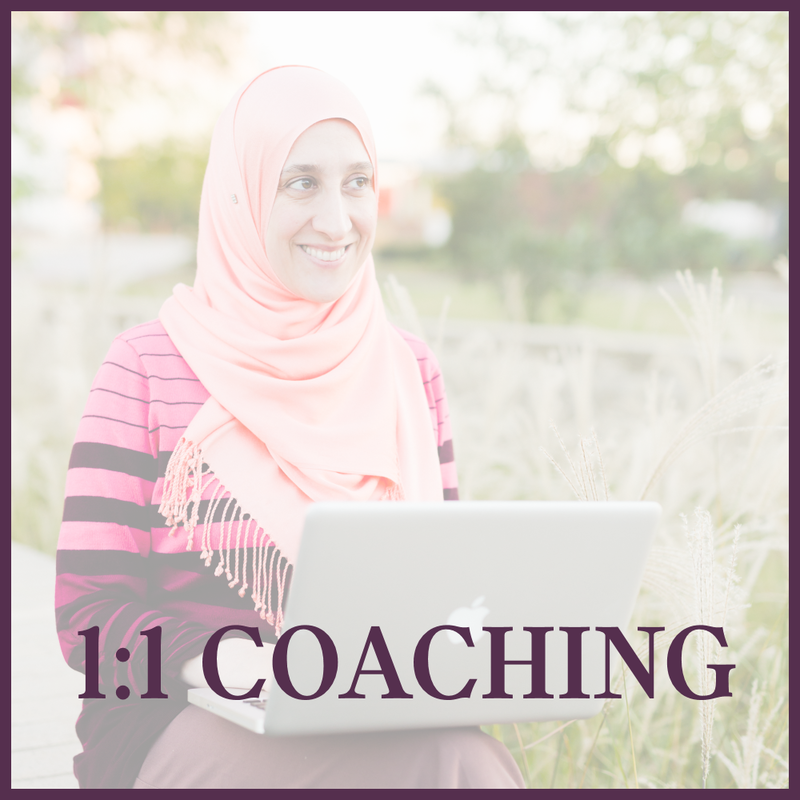 It’s about thriving in your life and business, consistently. That’s how you make it to the top, not just for a season, but for the rest of your life. That’s how you build an empire, a legacy and a life of meaning. Using quick-fix success formulas will get you right back to where you started. What you need is a solid, unbreakable success foundation you can build upon for a lifetime. 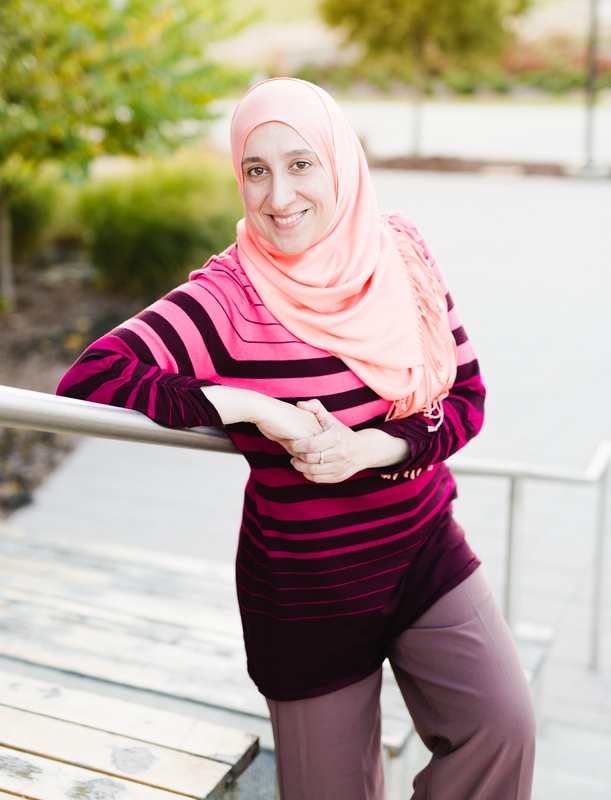 I’m Yasemin and I help passion-driven entrepreneurs and visionaries become the best version of themselves so they can thrive in their lives and businesses. My job is to help YOU achieve the optimal level of success you desire so you can live the life and create the business of your dreams now, not later! No more settling for less than you deserve. It’s time to step out of the average lane and step into the success you know you were always meant to have. YOU + ME= REACHING YOUR FULL POTENTIAL. 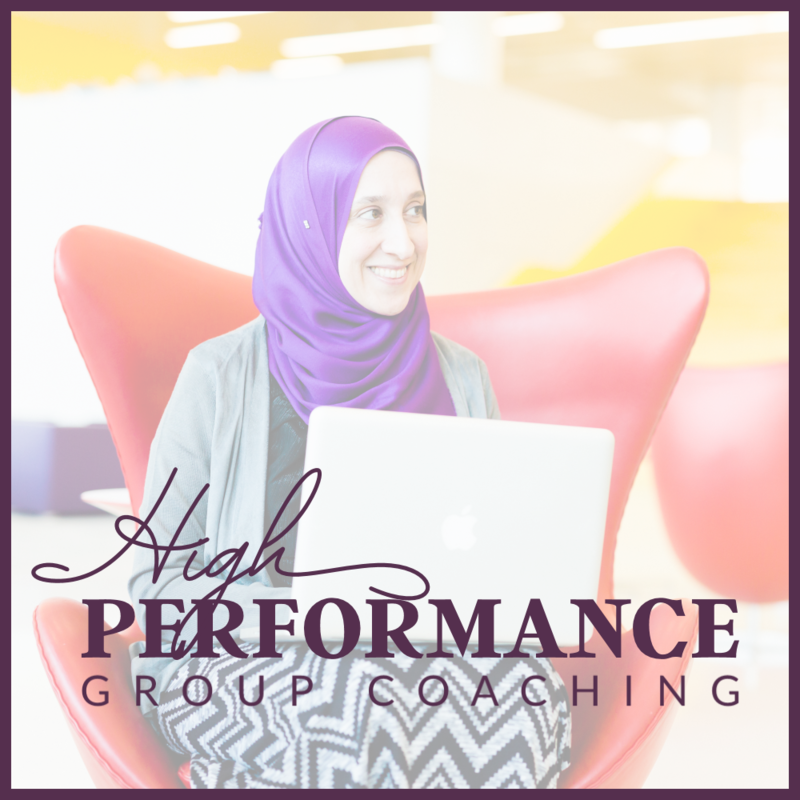 Which one of my exclusive high performance or business strategy coaching packages will push you to the next level? Check out my services below. 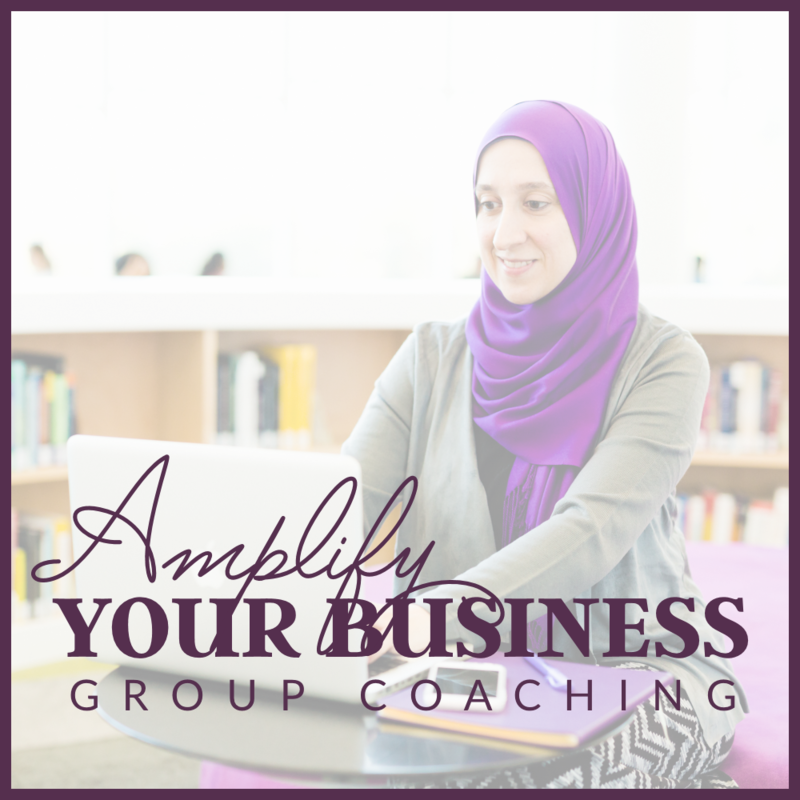 I can’t wait to help you amplify your life and biz.